ZTE, and its subsidiary Nubia, has a thing for dual-screen phones. 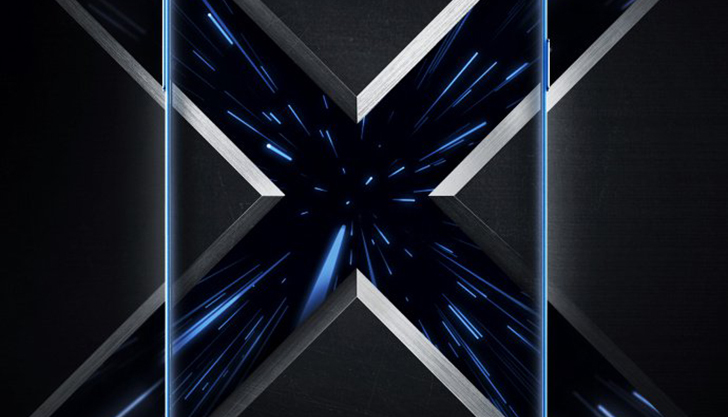 After it released the Axon M last year, with two screens that unfolded into a single larger display, the company decided to put one on the front and another on the back. Why is it doing this? We’re not really sure, other than it eliminates the need for a selfie camera. The Nubia Z18S leaked in September, and now we have our first look at specs and confirmation of its October 31st launch date. 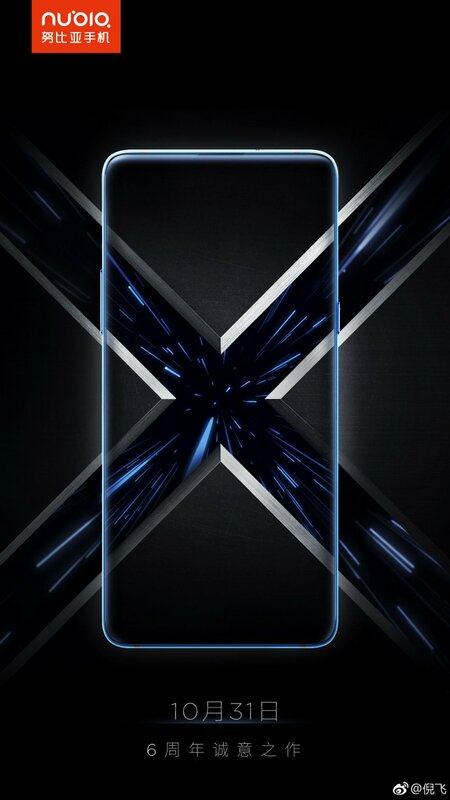 According to Gizmo China, Nubia will release the dual-screen device and brand it as the X. The front LCD measures 6.26 inches while the rear panel is a bit smaller at 5.1 inches and AMOLED. Despite having two displays, the device is only 8.6 millimeters thick, the same as Samsung’s Note 9. The dual-camera setup remains the same as the Z18: 24MP and 16MP. Nubia’s CEO, Ni Fei, broadcast news of the pending launch via Weibo where he shared the promotional poster above. Powered by the Snapdragon 845, the X will come in black and gold color schemes, and sport a 3800mAh battery. Customers will choose either 64GB or 128GB of storage and also select from 6GB and 8GB RAM options. October 31st is an important date for the company as it’s also the sixth anniversary of the manufacturer.